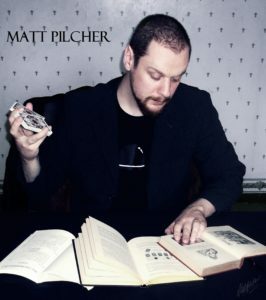 UK based magic creator Matt Pilcher is a top class student of the art. 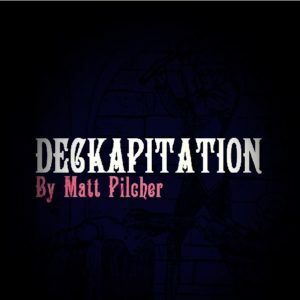 He has been highly praised by top professional magicians on numerous occasions for his ability to create high quality magic. Anything he has created is worth having in your collection if you want to learn from a true creative genius.